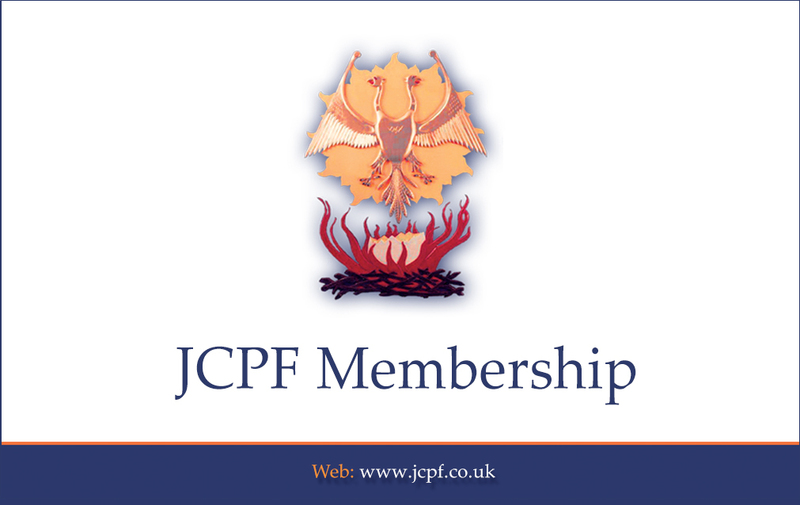 The following personal details are requested by the JCPF charity from public patrons interested in JCPF services and JCPF membership. This personal data will not be passed to any third party without your express consent and is only used to enable the charity to register interest and provide services and membership benefits. Unless advised otherwise we will send you a monthly email events newsletter and news flashes. If you are 16 or under, written consent must be provided by parent or guardian. Would you like to receive information on any below courses? Would you like to receive information on any services?